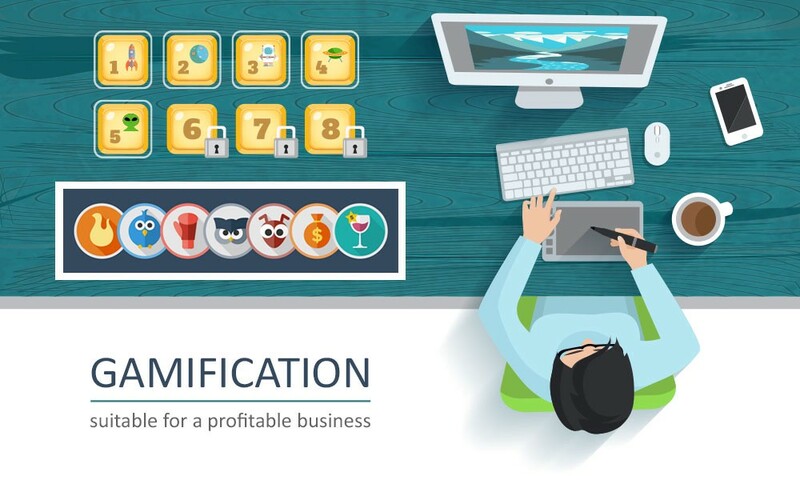 How Is Gamification Helping Businesses? Every teacher knows that if he or she wants kids to really take something in and remember it, one of the best strategies is to make a game of it. It’s something most of us remember from our childhood, competing in spelling bees and striving to collect more house points than our fellow students. The truth is that gamification is just as effective a strategy when someone is 47 as it was when they were seven. Is this because we are all just big kids at heart? 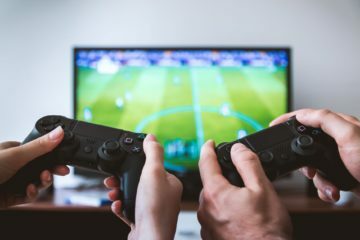 In part, perhaps, but there is also the fact that gaming has become a routine part of life for people of all ages in recent years. Anyone up to the age of 50 has grown up around video games of one type or another. For sure, our tastes might change and while we played PacMan 30 years ago, we might prefer something a little more adult-oriented like LeoVegas slot. But that is no different from saying that our tastes in music and TV shows change over the years. The point is, this is the age of the gamer, and that’s a fact that businesses can use to their advantage. We all get a little tired of our jobs sometimes and you can probably think of setting some small challenges to yourself, in order to make the working day a little more interesting. Gamification takes this to the next level by formalizing the challenges and even adding some sort of reward for successful completion. It doesn’t have to be anything dramatic or expensive. In the USA, many companies have an “employee of the month” parking space right outside the front door, for example. More business activities are team related than ever before, yet at the same time, personal interactions are at an all-time low. Technology allows us to assemble remote teams from across the globe, which brings many benefits, but the fact that members have never met face to face can make it difficult for them to really gel. Creating online challenges, games, and tasks is a great way to break the ice and help the members get to know each other. Ever experienced someone who has really great ideas, but is usually too shy or lacking in confidence to share them? Maybe it’s someone you see in the mirror every day. Gamification can give that extra boost and incentive to encourage someone to speak up, when in a conventional management meeting or brainstorming session, he or she would sit in silence. It’s good for them as well as for the business. E-learning modules that encompass an element of gamification can be almost addictive. One course leads seamlessly on to the next and the learner accumulates rewards as well as the skills and knowledge to better carry out their day to day tasks. To sum up, more engaged staff with enhanced qualifications doing a more effective job – gamification provides a solution that delivers benefits to everyone.